January is my month to be queen bee, which means I get to decide on a block for the ladies to make for me. 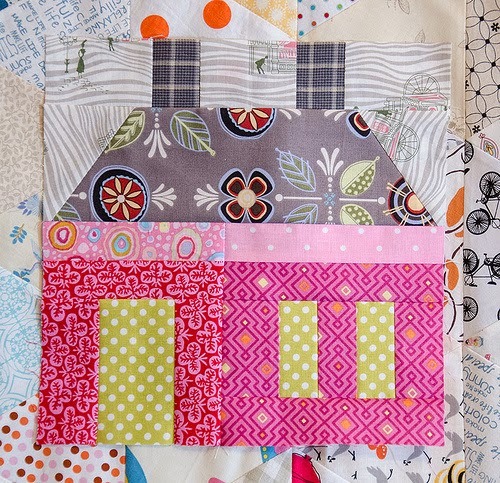 For a few years, I have wanted to have a quilt made of houses, but I never seem to get one started, so what better time than now when I can have some houses made by my bee sisters? 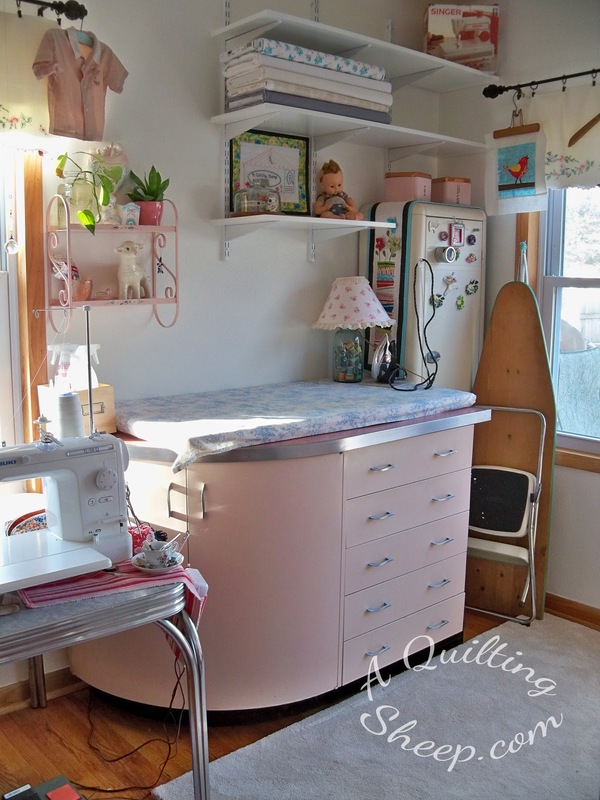 I found a lovely tutorial for the perfect house @ BloominWorkshop. It's not a complicated block and yet has plenty of pieces to make it scrappy and fun. I can't wait to see what the ladies come up with. =) I look forward to having a whole neighborhood of bright and happy houses! I love your little house! It's gonna make a cute quilt!! This is going to be a fun block to Amy. I am still thinking about which fabrics I want to use. That will be very bright and fun. All of the blocks for that bee are so great. I'm going to try to make mine on Saturday!